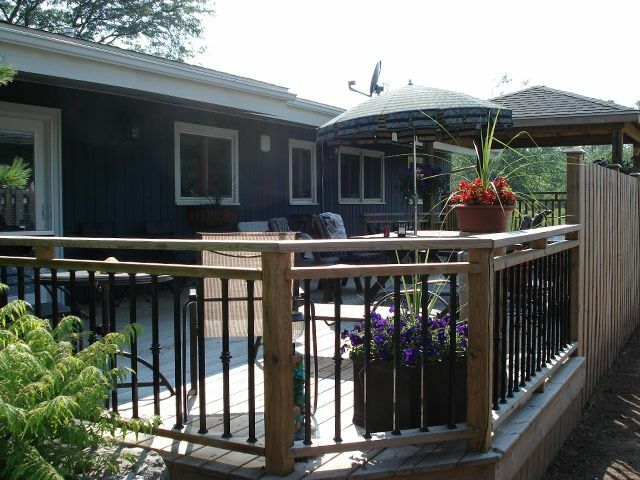 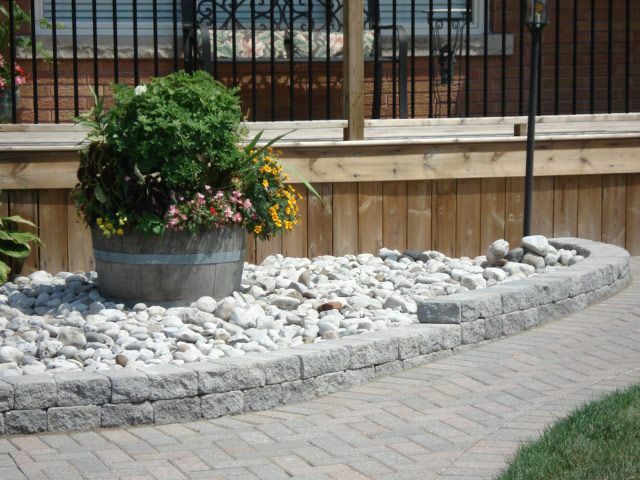 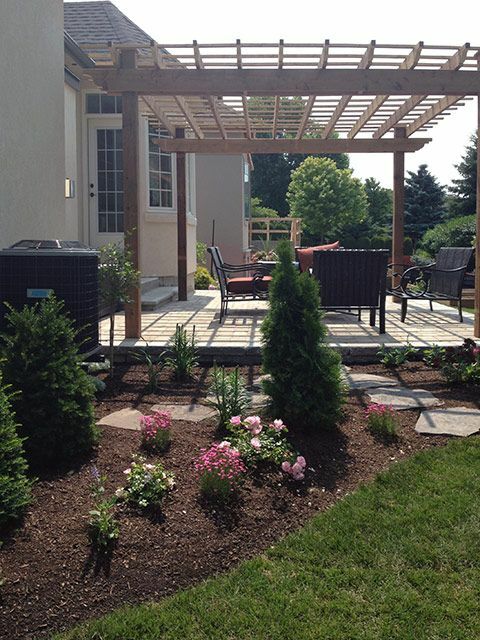 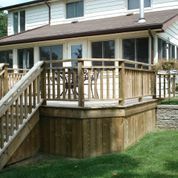 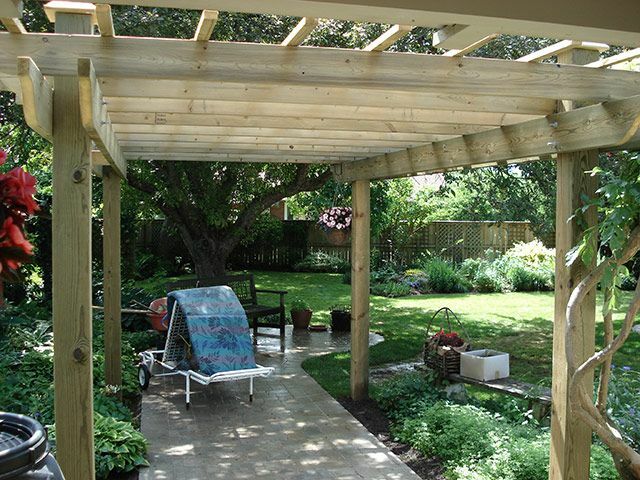 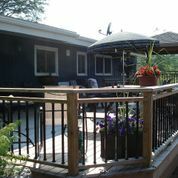 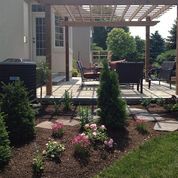 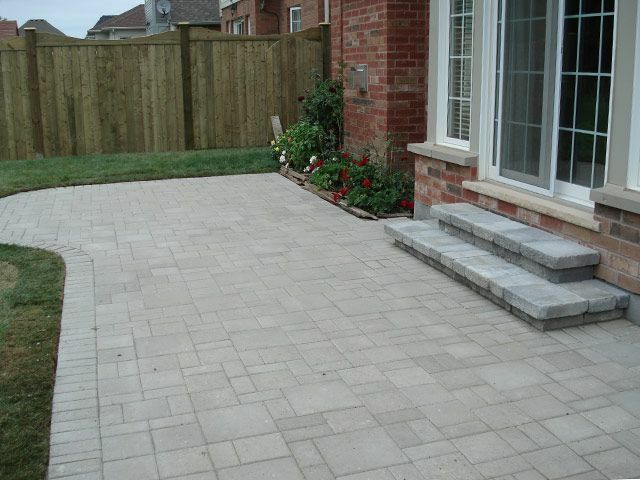 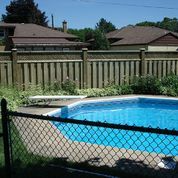 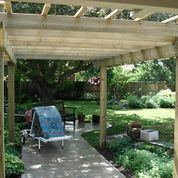 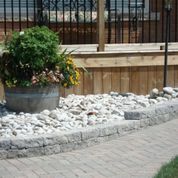 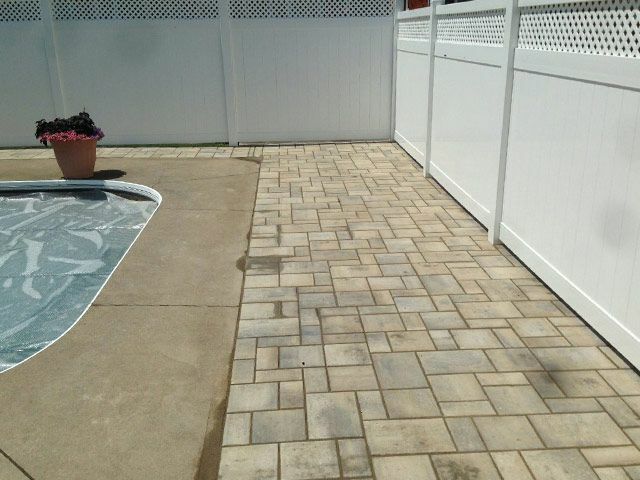 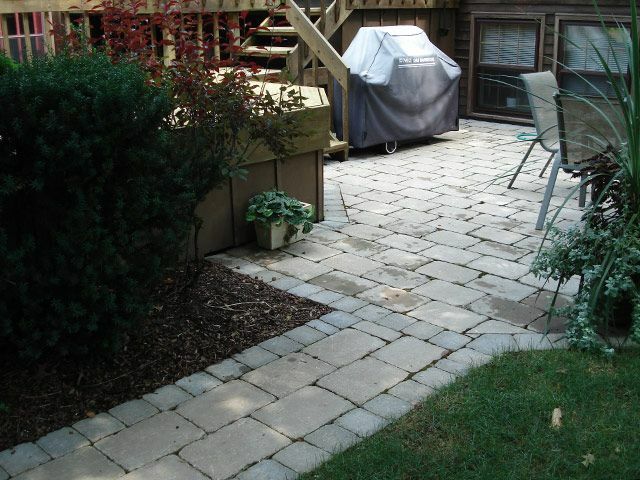 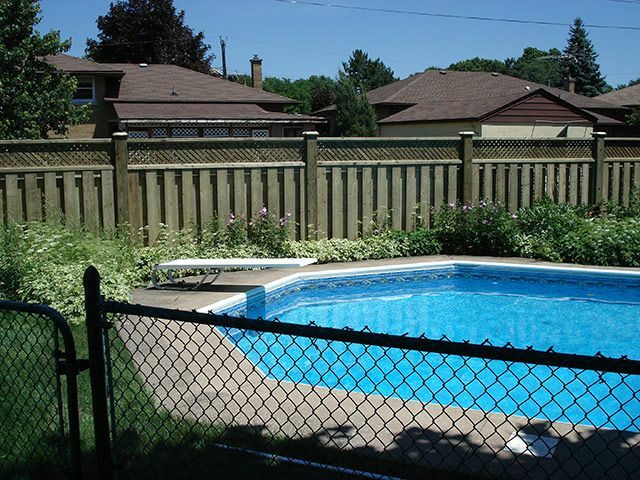 At Quality Fence and Landscaping we like to let our work speak for itself. 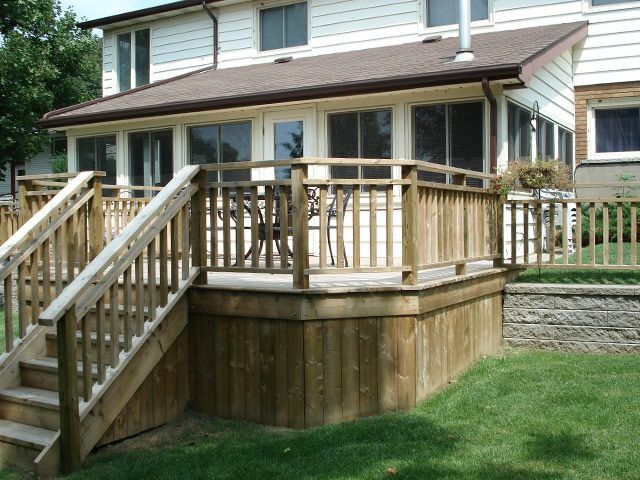 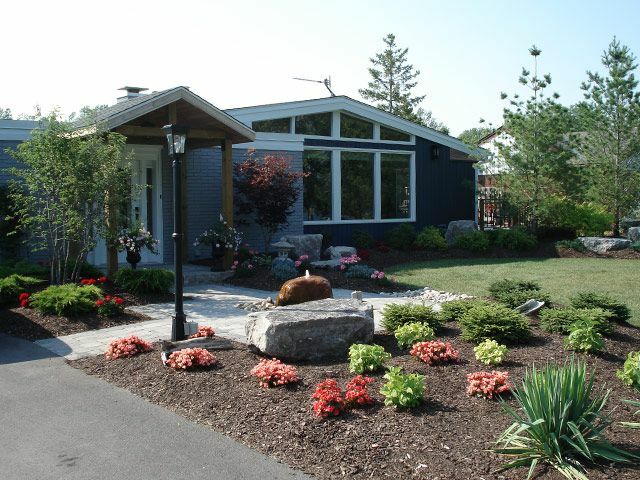 On this page you can view our complete gallery of our completed projects to get inspired about what you want us to do for your home. 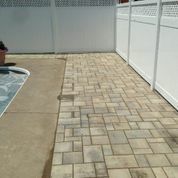 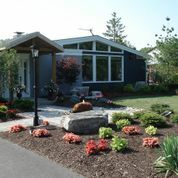 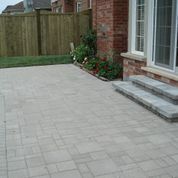 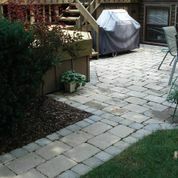 If you see something you like give us a call and we can work on making it happen at your home as well.